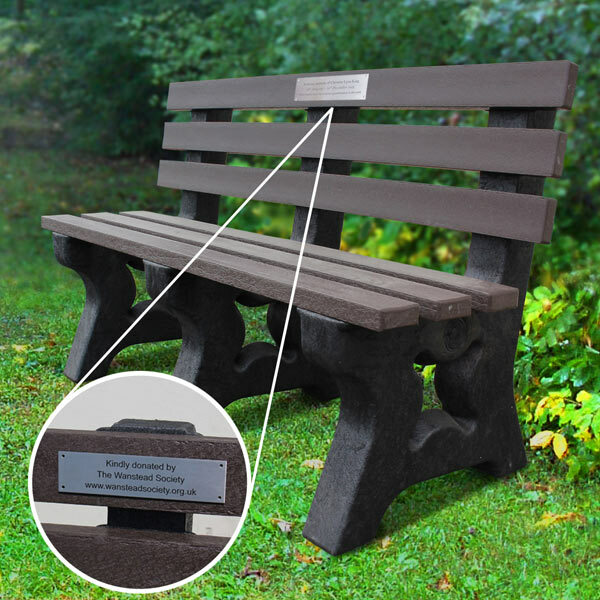 Memorial benches are a beautiful way of creating a fitting tribute to a loved one. 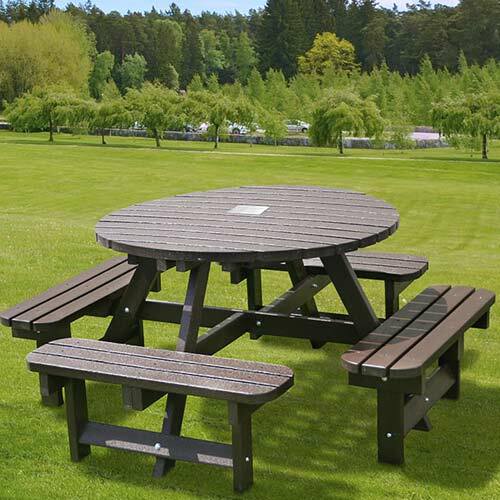 We have a great range of benches, picnic tables and seats all made from 100% recycled plastic. All our memorial furniture is at competitive prices with free delivery for mainland UK. 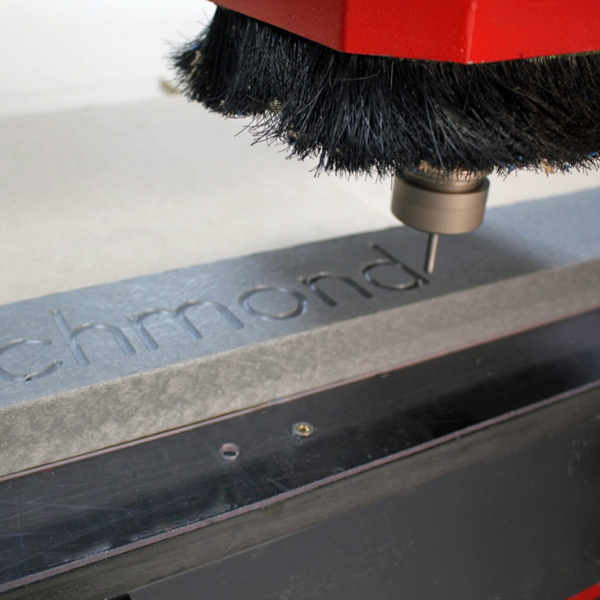 Add a personal touch to your 100% recycled plastic furniture! 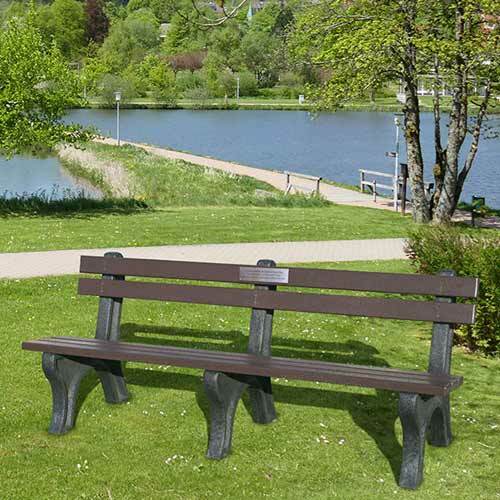 Why choose a recycled plastic piece of memorial furniture? Memorial furniture is one of the most popular ways to remember a loved one. 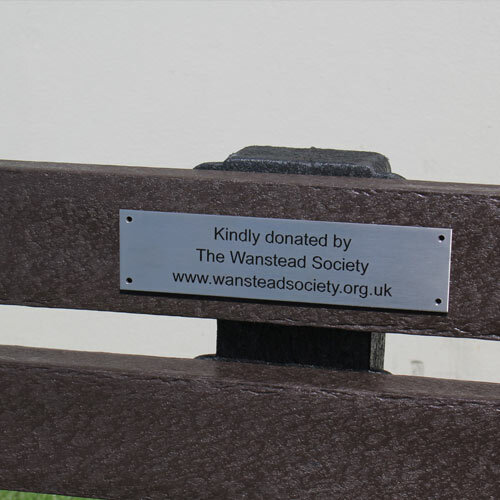 Compared to wooden alternatives, our recycled plastic bench will not rot or splint and will not get vandalised with graffiti. With a quick wipe, all our memorial furniture will look brand new. How long it the memorial furniture last? One of our most frequent questions is, how long does our memorial furniture last? 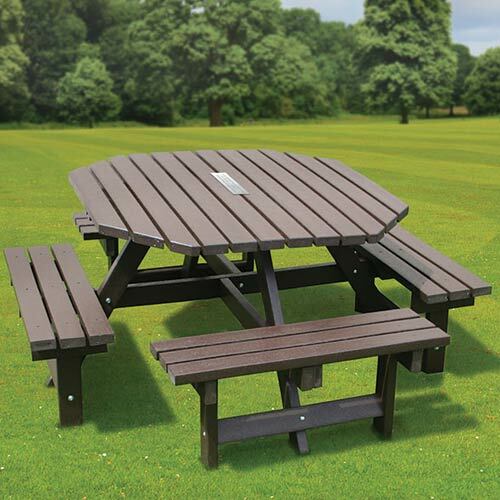 Our recycled benches, picnic tables and seats are all made from 100% recycled plastic. 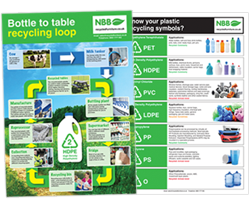 All our products are guaranteed for a minimum of 25 years against natural defect; however there is no reason as to why recycled plastic products shouldn't last a lifetime.